ABC/Randy HolmesThe musical lineup for ABC’s new show, Greatest Hits, has been announced and it will feature some of the top R & B and hip-hop acts performing hits form the ’80s, ’90s and 2000s. 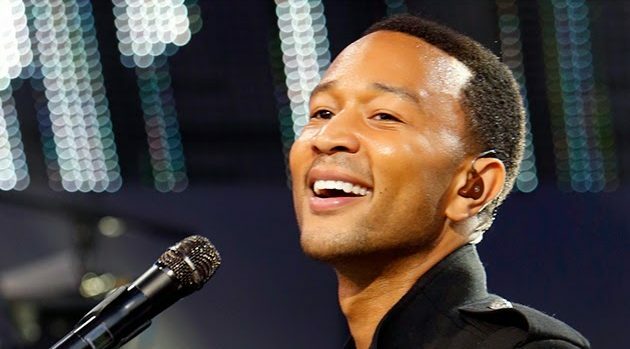 John Legend, Ceelo Green, Boyz II Men, LL Cool J, Miguel and Wiz Khalifa are just some of the music icons who will perform in the six-episode music series. Greatest Hits premieres Thursday, June 30 at 9 p.m. ABC.